Matt has been in real estate management since 1988. His experience includes 2 years as a National Director for the National Assoc. of Residential Property Managers (NARPM), Charter Member and 1993 President of the local chapter of NARPM, 2000 President of (FARPM) Florida Association of Residential Property Managers and Vice Chairman of the Property Management Committee at the Pensacola Association of Realtors. 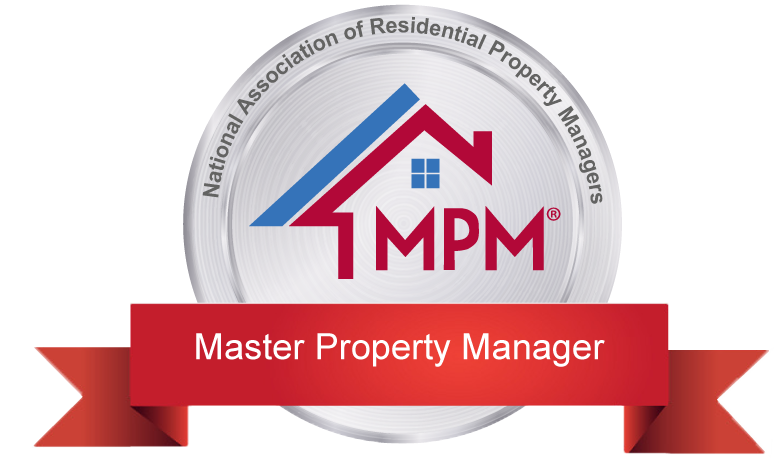 Matt is one of the first certified Master Property Managers (MPM®) the highest designation offered by NARPM. Matt also holds the Residential Management Professional (RMP®) designation. Matt and Judy are the proud parents their son Logan. Judy attained her real estate license in 1991, and joined the family business as the accounting manager. In 1993, Judy graduated from the University of West Florida with a Bachelor's in Business Administration and Finance. Judy oversees accounting and the day to day operation of the business. Judy's specialties include:computers, bookkeeping, and business. She served as the 1997 & 98 Secretary, 2001 PRESIDENT,and 2003 Treasurer of the Pensacola Chapter of NARPM. 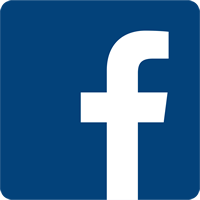 Judy is also a consultant in real estate management software and book keeping. 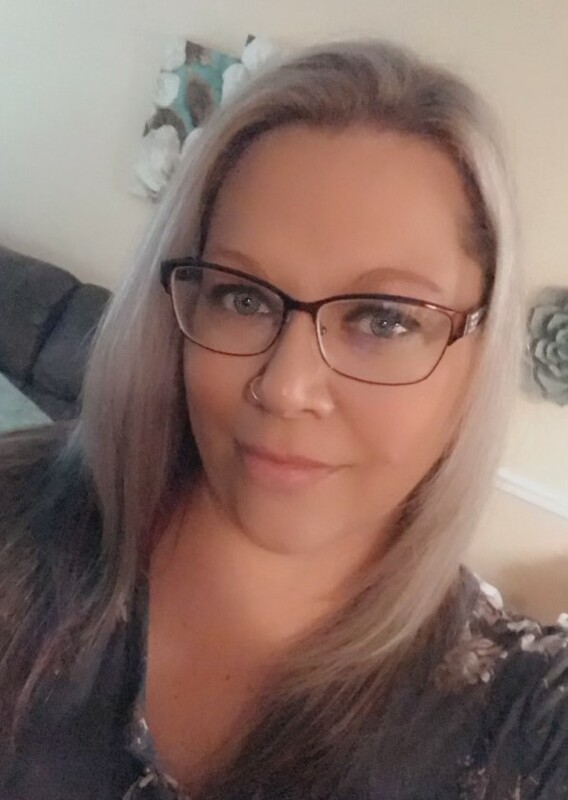 Karen relocated to Florida from Ohio in August of 2004, where she Owned and managed a retail business specializing in gifts and collectables. She was a systems analyst and computer programmer for BP Oil and Ameristrust bank. Karen also attended Baldwin Wallace college majoring in Business Admin. Karen specializes in new client cooridination.